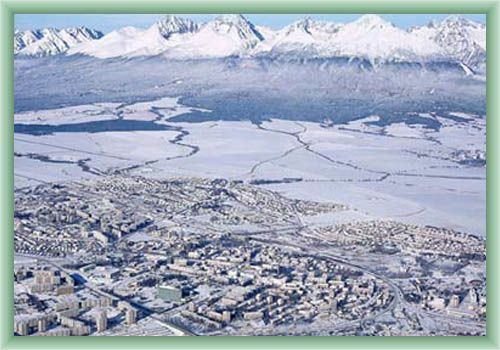 Poprad is a famous town often called „The High Tatras´s gate“. 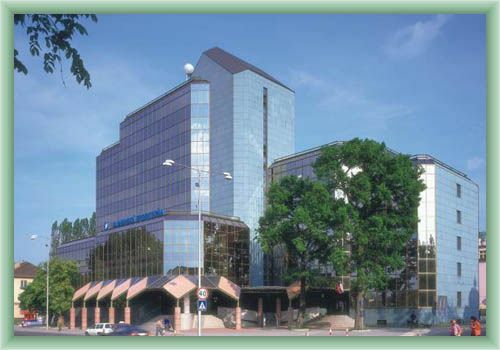 It is a cultural and business centre and an important point of junction. The town is located in south-western part of Popradska kotlina (dell) by the river Poprad. Approximately 200 years copper had been mined here. Than paper mills become first local manufactures. The year 1845 is a significant date for the town. A small business for making nails and horseshoes had been estabilished there. During the time the business has grown into today´s Tatramat, a great famous washing-machine factory. 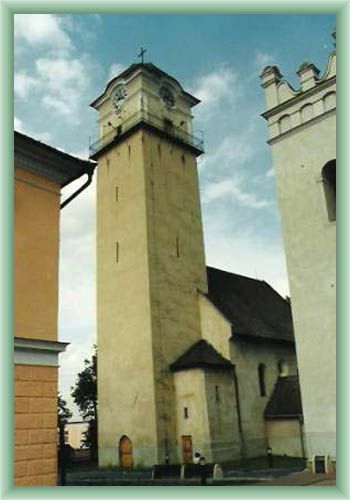 In Poprad´s centre you can see a Gothic church of St. Egida from 13rd century with wall paintings from 15th century or you may visit a Renaissance bell-tower from 1658.